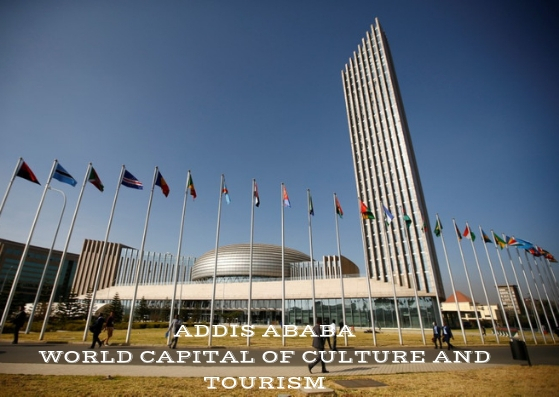 ADDIS ABABA – The Global Tourism Institution: European Council on Tourism and Trade (ECTT) has selected Addis Ababa as world’s capital of Culture and Tourism for 2019. 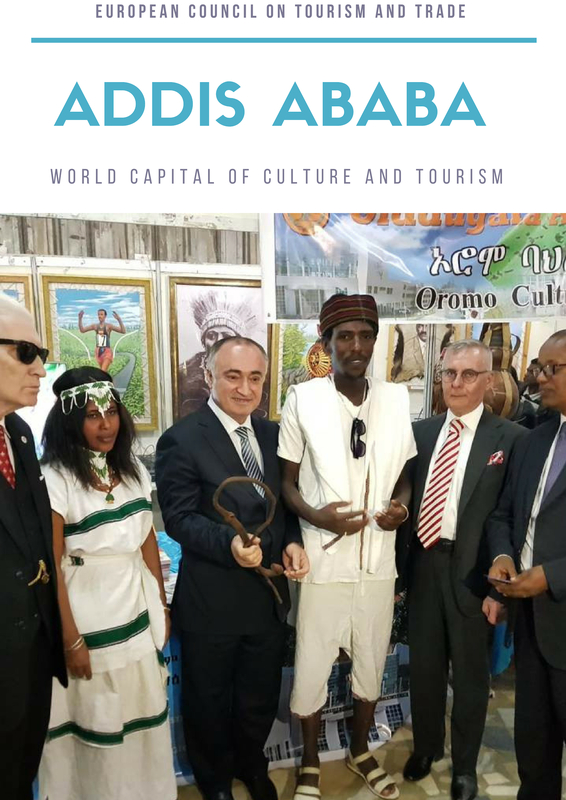 In connection with the entitlement of the metropolis, Addis Ababa City Government Culture and Tourism Bureau has launched the 10th Urban centered culture festival yesterday under the theme “Culture for Nations Peace and Unity”. H.E. 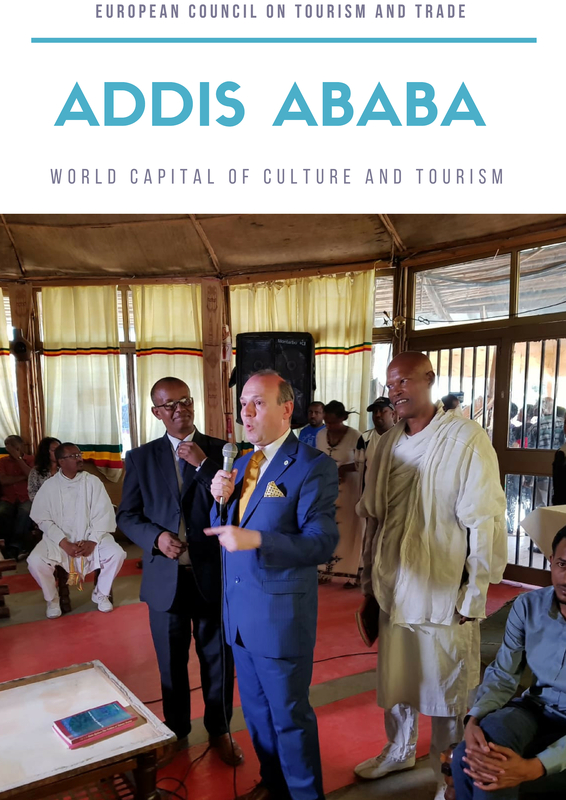 Professor Dr. Anton Caragea, President of the Global Tourism Institution-EUROPEAN COUNCIL ON TOURISM AND TRADE announces his decision to crown ADDIS ABABA as WORLD CAPITAL OF CULTURE AND TOURISM. State Minister of Culture and Tourism Bizunesh Meseret in her opening remark said that Ethiopia is a country endowed with different cultures and heritages and the society must discharge its responsibility in promoting our cultures. Bizunesh added that in addition to promoting the culture the society must fight against alien culture and give awareness for the youth who are highly vulnerable to it. 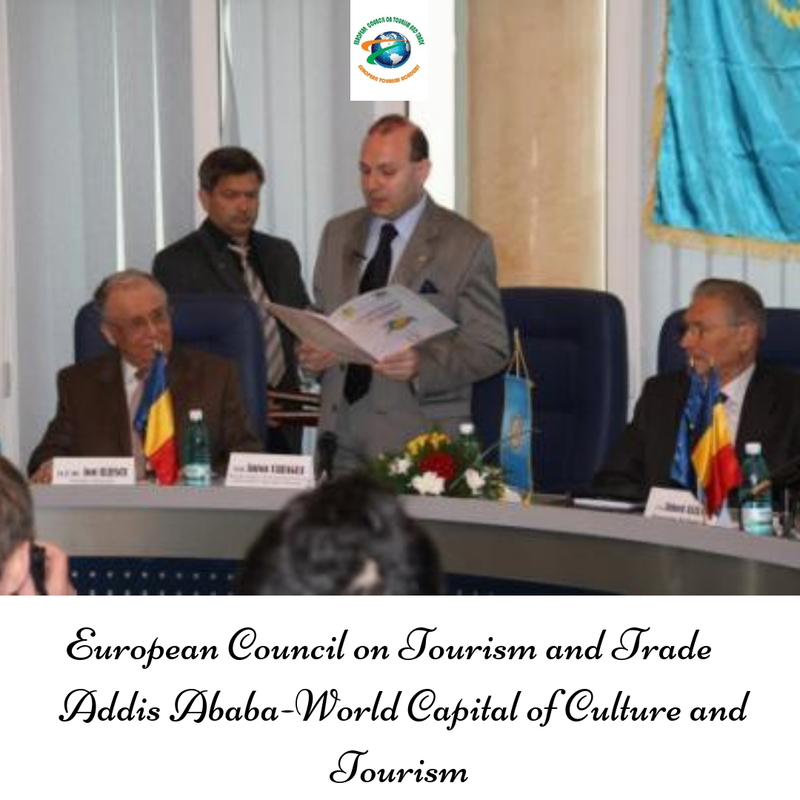 Addis Ababa City Government Culture and Tourism Bureau Head, Assistant Professor Nebiyu Baye on the occasion noted that the decision of the global tourism institution European Council on Tourism and Trade to register Addis Ababa on the desired list of World’s Capital of Culture and Tourism comes in recognition of the ambitious plan by Head of Addis Ababa`s Government Takele Uma to place tourism at the fore front of the city development. H.E. 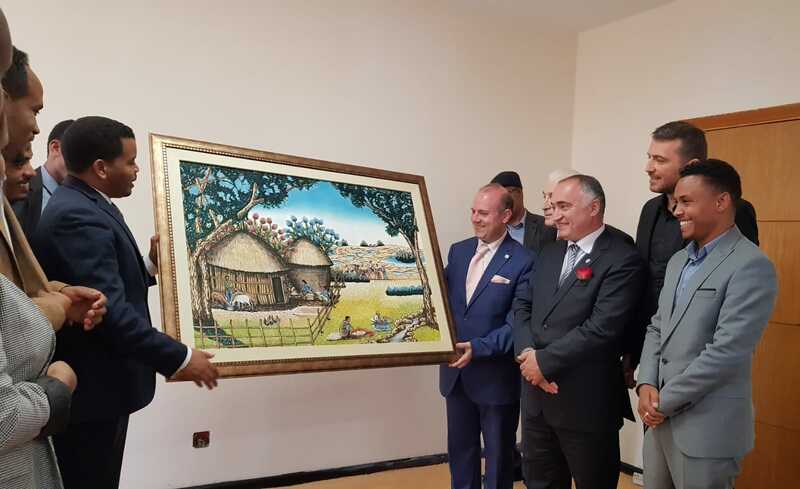 Professor Dr. Anton Caragea, European Council on Tourism and Trade President receives a splendid Ethiopian art work from the Head of Addis Ababa Government Academician Takele Uma Benti. Nebiyu added that, the existence of a vast array of historical and religious monuments among the reasons for crowning the city as a world cultural and touristic hub the European Council on Tourism and Trade enumerated. 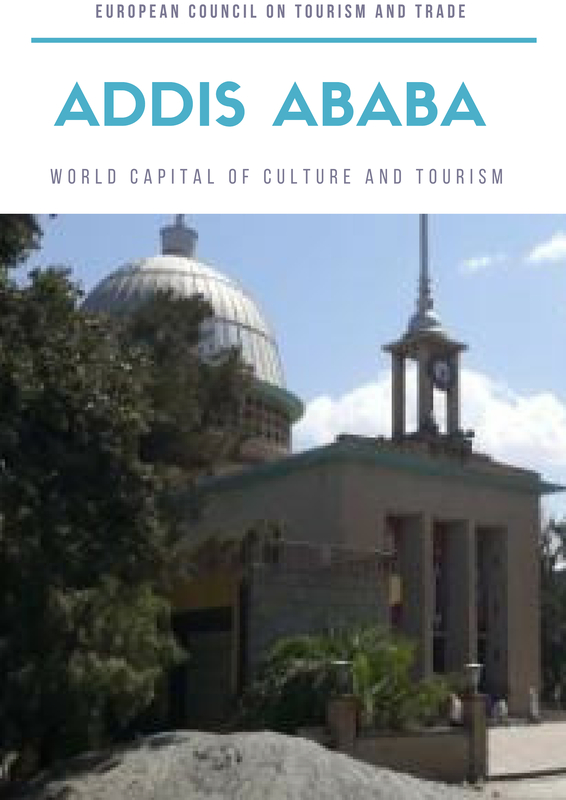 Addis Ababa is a world-class urban tourism destination, with tourism sites ranging from full heritage sites, including traditional palaces, churches, mosques and famous markets like Merkato and Shiromeda, to state of the art architecture and museums. Assistant Professor Nebiyu further expressed deep gratitude and appreciation for the society which participates in producing traditional cloth, poetry and other activities which expresses the culture of Ethiopia in a well manner. 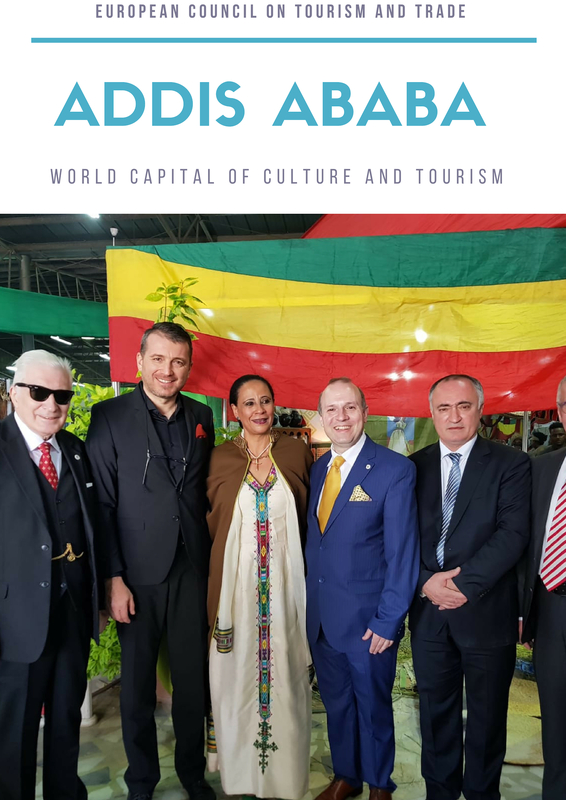 Addis Ababa as host destination of World Capital of Culture and Tourism program will feature its fair and inclusive tourism initiative in the conference program, promoting the importance of building inclusive tourism for all. 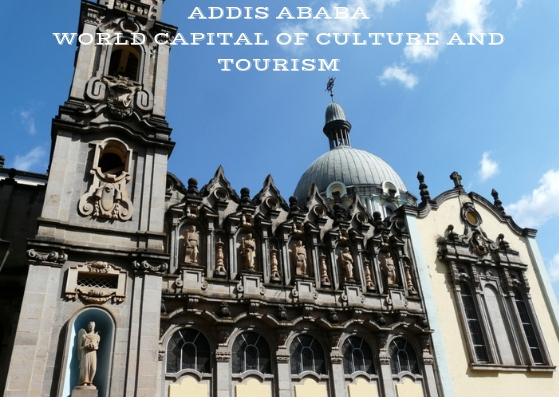 The global tourism institution ECTT remarked in the official statement that, Addis Ababa is blending its position in one of the most beautiful regions in the world, with the potential of culture and history patrimony, becoming a true world treasure and without a doubt, one of the most impressive areas of Africa. 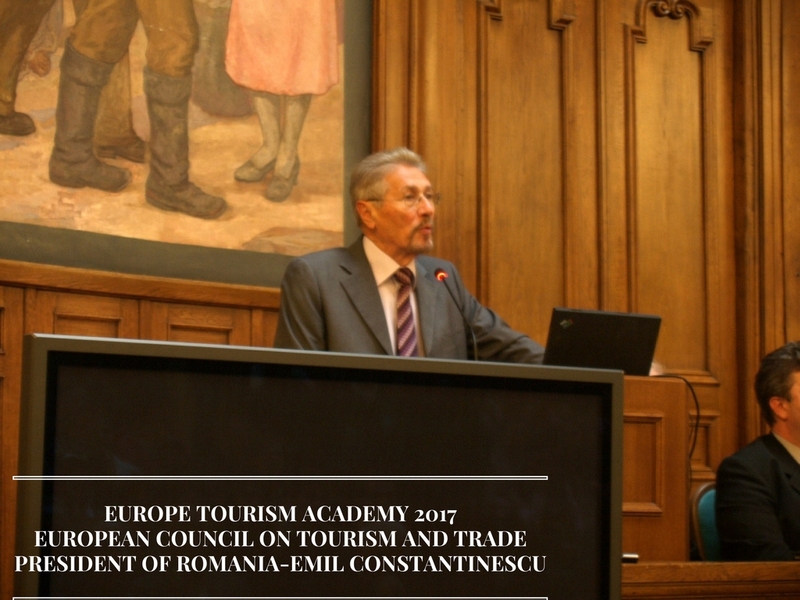 Academician Mircea Constantinescu: EUROPEAN TOURISM ACADEMY Director announces the end of 2017 World Tourism Awards competition. The candidature files has already being perused and we are proud to announced that a number of 41 countries entered their candidature for the world most prestigious tourism award out of which 38 were considered complete, in line with the requirements and entered the final stage of the competition. 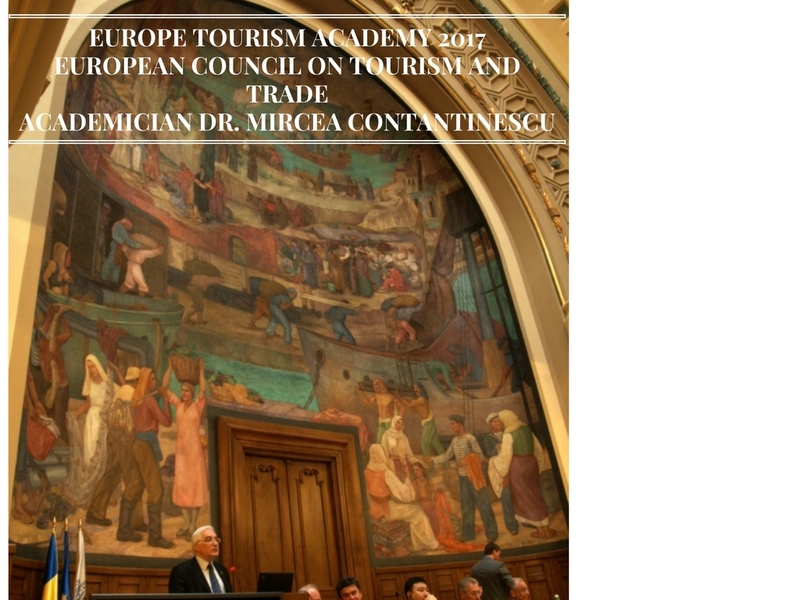 I hope that 2017 will be one more time the year of Asian tourism in the spot light declared academician Mircea Constantinescu. After the incredible success of Cambodia as WORLD BEST TOURIST DESTINATION FOR 2016 that succeeded in garnering more than 1,6 million tourists supplementary in 2016/2017 and being officially the world leader in tourism growth in 2016 in absolute numbers and in volume, registering a world record. We hope that: the new WORLD BEST TOURIST DESTINATION will be an Asian country and a new world example on international forum and we will try to put forward the best name and candidature file for European Council on Tourism and Trade General Assembly decision. 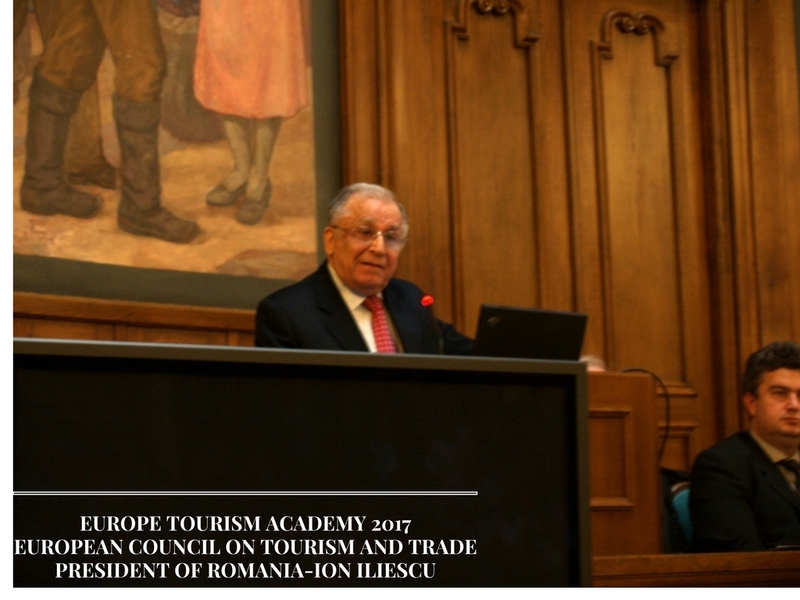 It is Latin America hour for 2017, confidently declared Romanian President (1990-2004) Academician Ion Iliescu. On July 29th, 2017 the world tourism community will propose the name of the new victor of WORLD BEST TOURIST DESTINATION AWARD and the world example in tourism development. A new year is always the time to draw the line and to contemplate all that was right and well done in the last span of time. 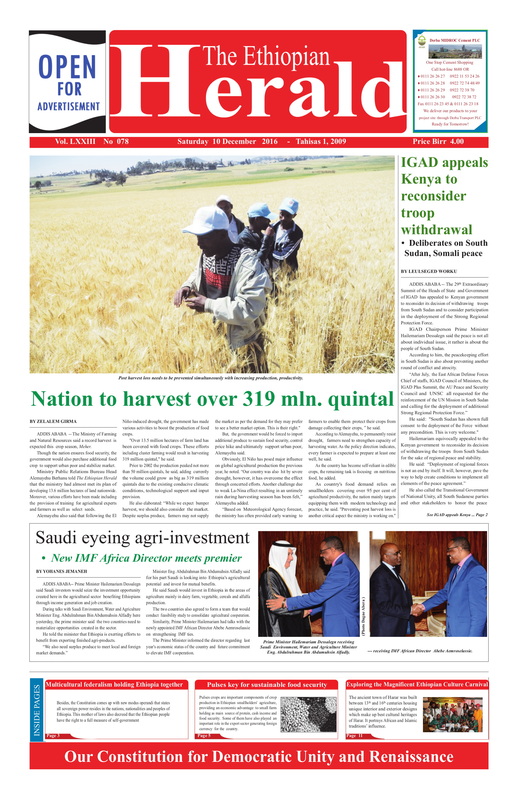 Ethiopia certainly has a lot to be thanks full in analysing the 2015 period, when the country was hailed as WORLD BEST TOURIST DESTINATION IN THE WORLD for 2015 and received more tourism revenues during 2015 alone, than all other countries in Eastern Africa (including former tourism household names of Kenya and Tanzania). Looking back to this time of glory and tourism and cultural prowess, that Ethiopia trust will be soon revived, THE ETHIOPIAN HERALD celebrated the magic number of 200 million viewers for ETHIOPIA- WORLD BEST TOURIST DESTINATION IN 2015 documentary around the globe. 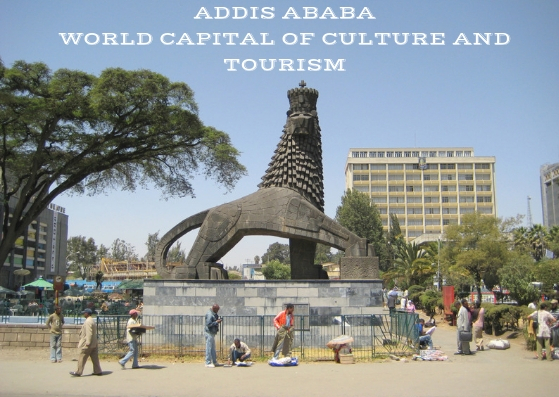 Genre of Tourism What makes Ethiopia the world’s best tourist destination ? 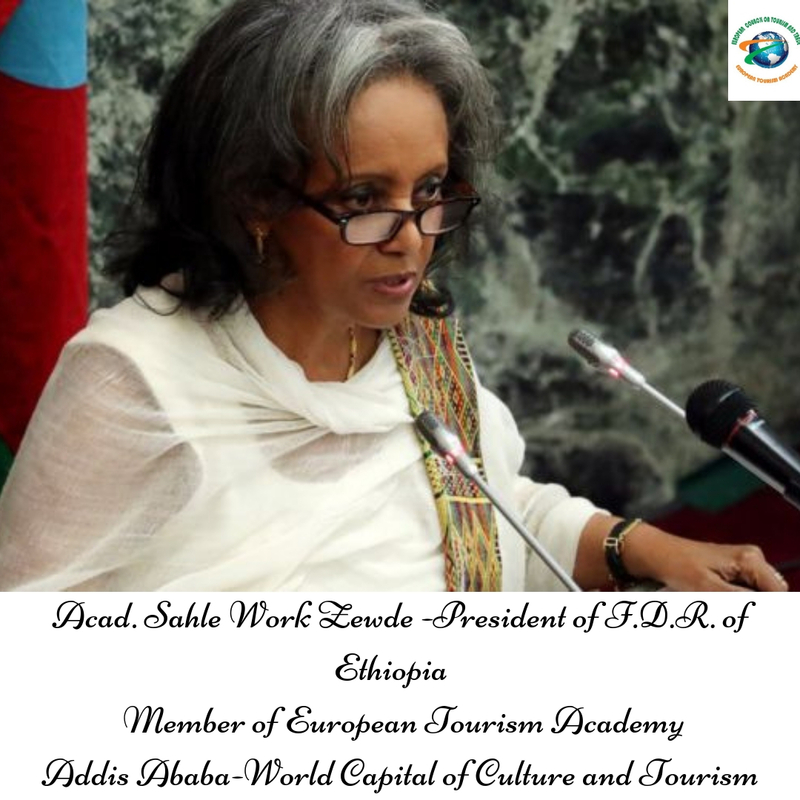 As it is known, on June 25,2015 the General Assembly of The European Council on Tourism and Trade (ECTT) has chosen Ethiopia as the world best tourist destination because of its tangible and intangible cultural assets. The assembly arrived on this decision after it critically scrutinized candidate countries performance in accommodating tourists coming from all over the world and the enabling environment in this regard. 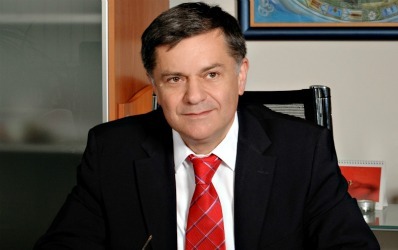 Prime Minister HaileMarriam Dessalegn also is awarded as the world best tourism leader of the year 2015. In the award ceremony of World best Tourism Destination for 2015 folk dances, Ethiopian traditional coffee ceremony were exhibited and academic presentations,by re-knowned intellectuals were presented. In addition it was live broadcast-ed and viewed by more than 200 million people and will continue to be broadcast across Europe until the end of next year. On the 9th of July 2015, the Minister of Culture and Tourism Amin Abdulkadir welcomed the European Union high ranking officials at the air port. 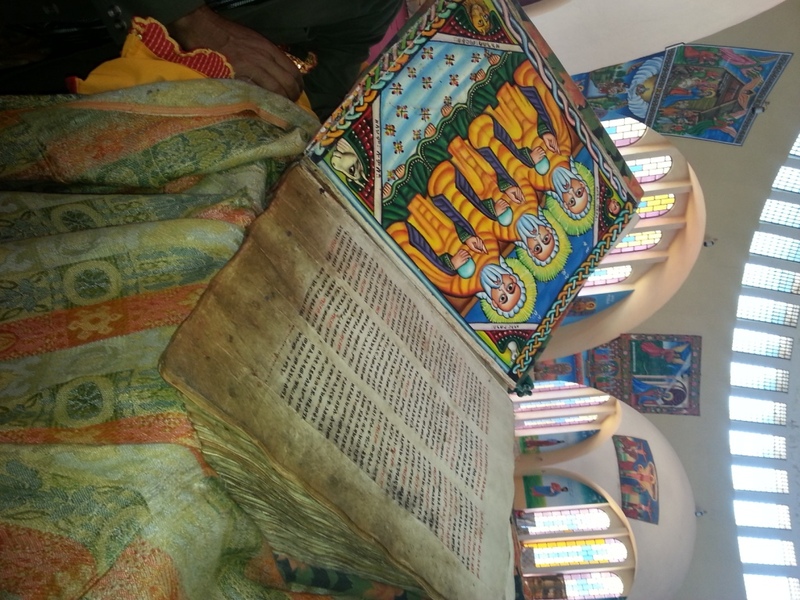 Later they visited Axum, Gondar, Lalibela, Harar Jugol, Hawassa, Bahir Dar towns. 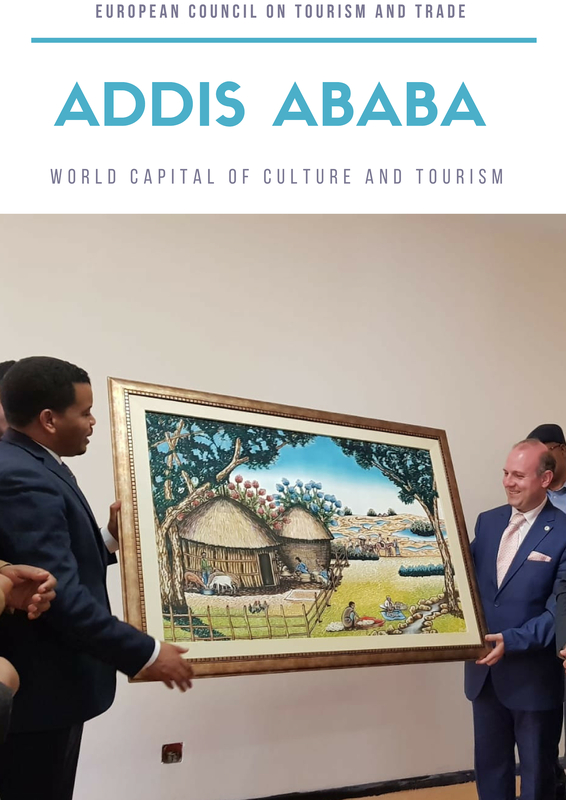 The minister expressed his gratitude the the European Union support, for being Ethiopia elected as the World Best Tourism Destination and Favorite Cultural Diversity for 2015, a moment that will mark the full maturity of Ethiopian tourism industry. 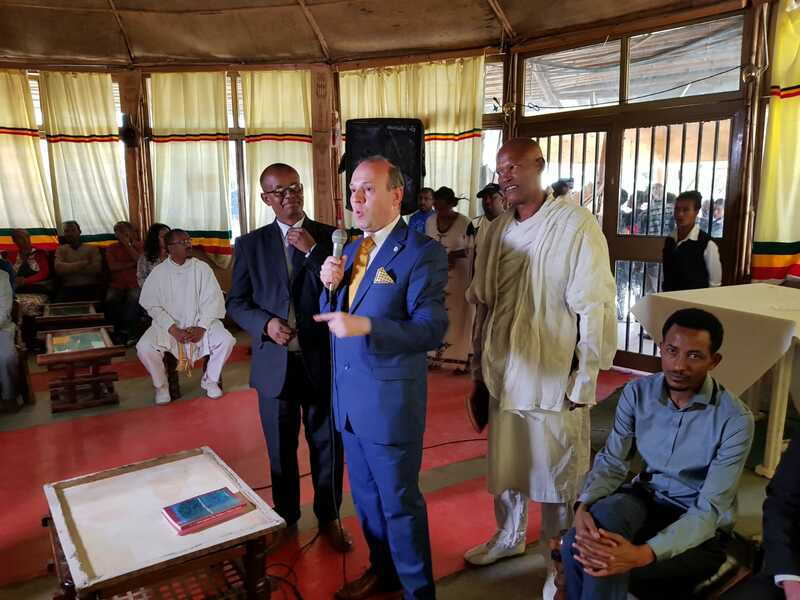 The European Union delegation officials visit to Ethiopia helps the delegation to look what is happening in Ethiopia in the sphere of socioeconomic development and to understand how the country tourism contribute for the world in this regard. 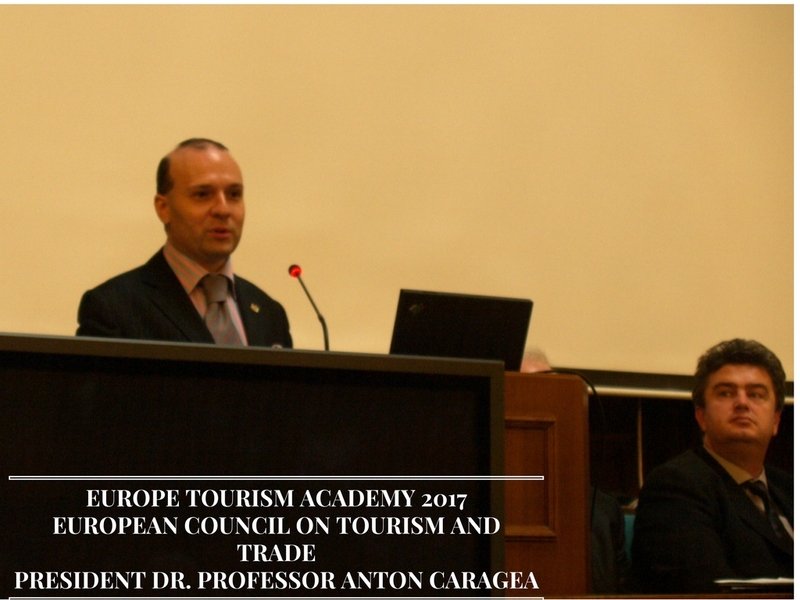 During the visit the European Union Council on Tourism and Trade President, Professor Dr.
Anton Caragea, graciously acknowledged that, the warm welcoming by his counter part . “I am pleased and honored to be in Ethiopia- the center of African tourism; now Ethiopia has emerged as the most rapidly developing economy and a symbol of African development. The are many reasons Ethiopia to be selected for wining the World best tourist destination for 2015 prize and among others the Axum obelisk can be mentioned here, the obelisk indicated that the excellent preservation of human culture and the ruins of the city which was the center of the Axum empire. The royal tombs, the church of he Arch of Covenant, the Saint Mary Imperial Basilica, where the emperors of Ethiopia were crowned all these testify how the country is enriched by material and non material culture ever since the establishment of the Axum empire. On the tour the European delegates, were opened the gates of the imperial museum which endowed with priceless treasures such as the garments of 10 emperors in which decoratively used during the crowning ceremony adorned with jewels and the robes used for imperial investiture. 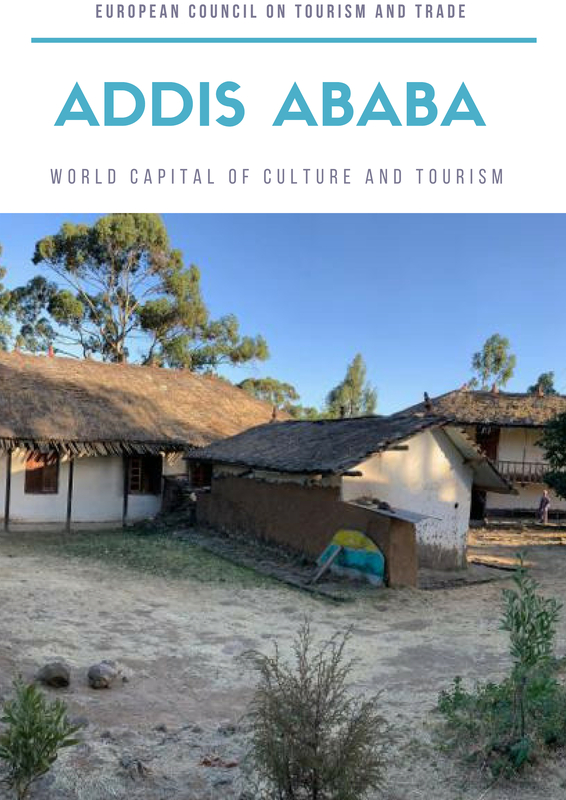 The other site visited by the delegates was the Gondar castle – Gondar was the political center of the era of prince which prevailed for 150 years from the last quarter of the 18 century up to the mid 19 century. 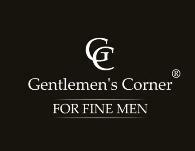 During this time emperors were throne and throne by princes had a nominal power. Most regions in the northern Ethiopia were out of the control of the palace in Gondar. 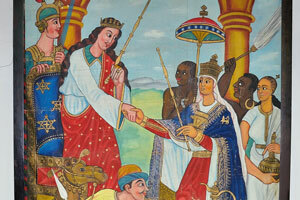 The era of prince ended after the coming to power of Emperor Tewodross the II who reunified Ethiopia. But the Gondar castle which was the residential place of the emperors is recognized by UNESCO as cultural heritage. The castle Gondar is nicknamed as African Camelot for its strange but perfect architecture. Harar Jugol – The city comprises more than 82 mosques, 102 shrines sites which have unique interior design . There are also 4000 saints tombs known by the Islamic world as Medinat Al Awliya and UNESCO recognized the city as cultural heritage tolerance. 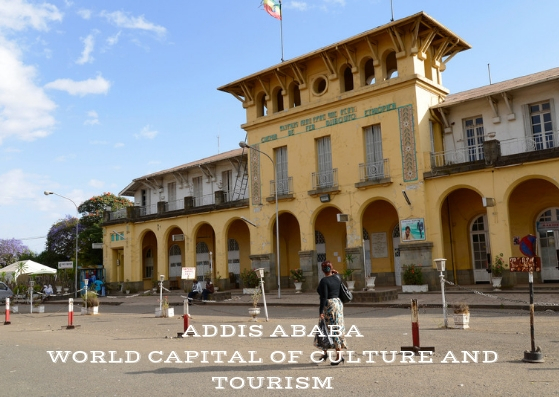 The famous city wall known as jugol, and the French poet Arthur Rimbaud house in Harar have been attracting many tourists coming from all over the world. 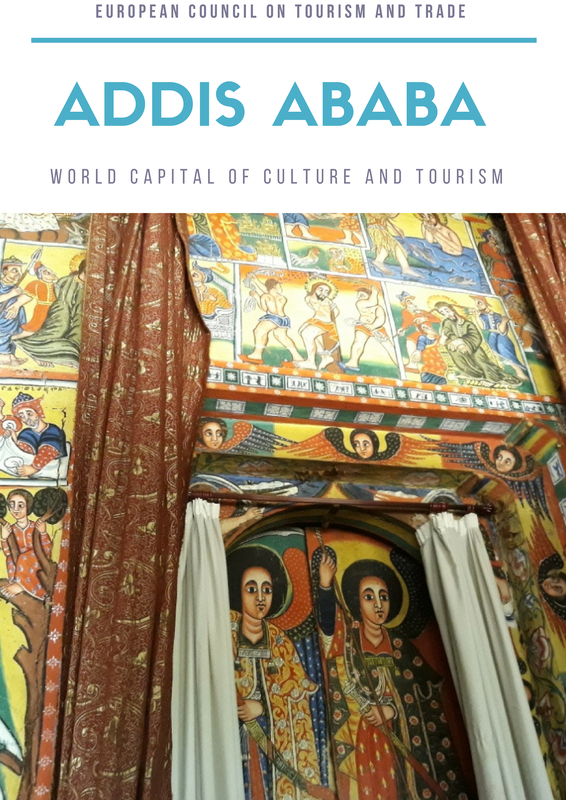 Lalibela – the holiest Christian city in Africa, also known as the second Jerusalem encompassing eleven medieval stone carved churches beginning from the 13th century. 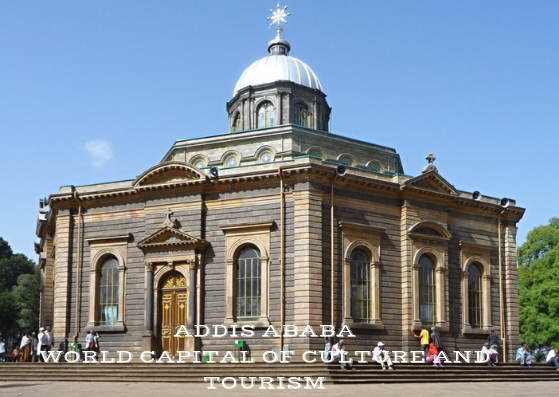 Out of six of the eleven rockhewn churches including the famous grave of Saint Lalibela, the church of Medhane Alem (Our Saviour) and Holy Cross Church are very impressive. Konso – Cultural Landscape containing 55 kilometers of stonewalled terraces and fortified settlements. Lower Valley of the Awash river is one of the most archaeologically prestigious site where human fossil known as Lucy aged more than 3 million years is found. The Lower Valley of the Omo river also containing fragments pertaining to early humanity development and the fossils of Homo Gracilis. The rich cultural and historical legacy of Ethiopia is not confined to the above mentioned sites there are also new prominent cultural and ritual sites such as Sheik Hussein Bale,’ Melka Kunture, paleolithic site in the upper Awash Valley; Gedeo Cultural and Natural landscape, Bale Mountains National Park, Sof Omar Cave – the longest cave in Ethiopia which is 15.1 kilometers long.It is also the longest system of caves in Africa sacred for Islam and for local Oromo population. Tiya standing stones – This archaeological site found in the Guraghe zone of Southern Nation and Nationalities region. There are 36 standing stones among them 32 are engraved with enigmatic symbols notably swords. Lake Tana – is the source of Blue Nile river located in 3000 square kilometers and the larges lake in Ethiopia which has 37 islands. There are more than 20 churches and monasteries in the Islands. Blue Nile Falls is a breathtaking falls originates from the largest lake of Ethiopia (Tana) is four hundred meters wide and forty six meters deep. Near to this fall there is an amazing bridge Named ‘enqulal dildiy’ meaning Egg Bridge which was built by Portuguese in 17th century. National Parks – There are more than 15 natural national parks in Ethiopia. In these parks there are diversified animals, plants and birds. Among them 31 mammals, 37 birds, 14 reptiles, 30 amphibians, 7 arthropods, 4 fish and 12 % of the 700 species are endemic to Ethiopia. There are also 8 reserves, 18 controlled hunting areas, 4 sanctuaries. These national parks can serve as ecological and green tourism that must be recognized throughout the world. Erta-ale (Smoking Mountain) – This active volcanic mountain is found in Afar Danakil depression. Even though the region is lowland and very hot it is visited by many tourists annually. All the tourists that come from all over the world wonder the area. Ethiopia is also a center for safari and adventure tourism, offering large areas suitable for special kind of tourism, if the necessary infrastructure are stretched the country could be one of the world’s top tourism destinations. The religious festival of Masqel ( the finding of the true cross) were recognized as being of world significance and registered as UNESCO World heritage monuments. 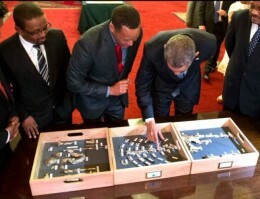 This amazing award provided to Ethiopia tremendously helps the tourism industry. The award also manifests how Ethiopia is competent in the world tourism and advertise the country tourism asset and it is time to exploit the created opportunity. Tourism is a business which could transact billions of dollars in which helps the country to earn the much needed hard currency. In addition it play crucial role by triggering the expansion of infrastructures such as roads,hotels,air ports, piped water,electric light,It and other service providing business so that create job opportunity for thousands in which further stimulate the country economy. More and more the sector growth enable the industry internationally competent. Source: European tourism news, WTO news. 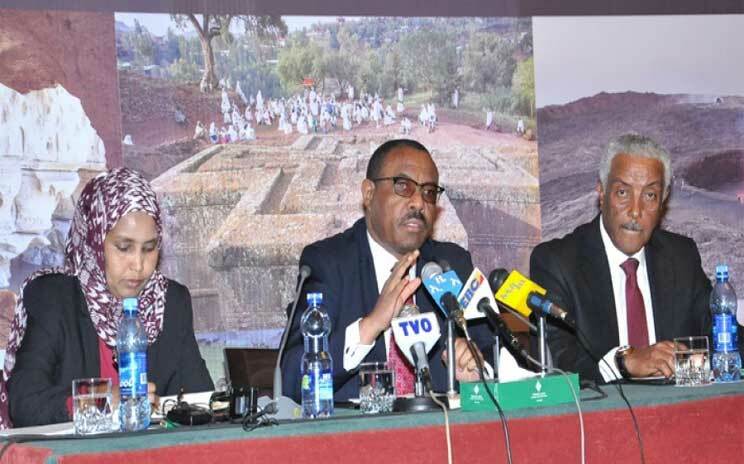 ECTT Academician Hailemariam Desalegn, Prime Minister of Ethiopia proclaimed the official launch of the new national tourism brand on the grounds of the 3rd General Assembly of the Ethiopian Tourism Transformation Council. The tourism executives gathering is the first after Ethiopia was selected WORLD BEST TOURIST DESTINATION for 2015 and registered a historical record in tourism growth surpassing regional tourism powerhouse: Tanzania and Kenya and marking 1 billion dollars in supplementary tourism revenues. Announcing the perfects results of 2015, Year of ETHIOPIA: WORLD BEST TOURIST DESTINATION. From right to left: CEO of ETO-Solomon Tadesse, H.E. Academician Hailemariam Desalegn-Prime Minister of Ethiopia and Minister of Culture and Tourism of Ethiopia. 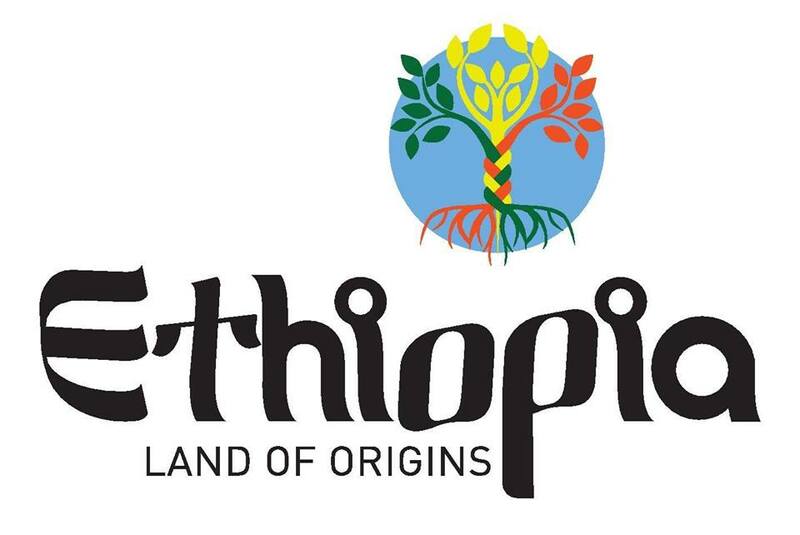 According to the Ethiopian Tourism Organization (ETO) CEO- Solomon Tadesse the new brand: ‘Ethiopia: Land of Origins’ is designed to keep alive this momentum based on European Council on Tourism and Trade generous support. On the occasion, ETO noted confidence that the new brand would position Ethiopia by positively differentiating it from competitors in a way that authentically resonates across tourism stakeholders. It was also noted that ETO developed the new brand by conducting extensive research in consultation with stakeholders, tour operators and potential tourists in source markets. The national tourism brand, as stated by ECO, contains the summary promise of “Ethiopia invites you on an adventure in which you will discover the origin of so much: history that is a mysterious mix of myth, legend and fact; culture that is vibrant, creative, alive and shared; and a landscape that is warm, dramatic, primal and teeming with life”. Prime Minister Hailemariam Desalegn noted that: “The reason we have established Tourism Council is to give greater focus toward transforming the tourism sector. 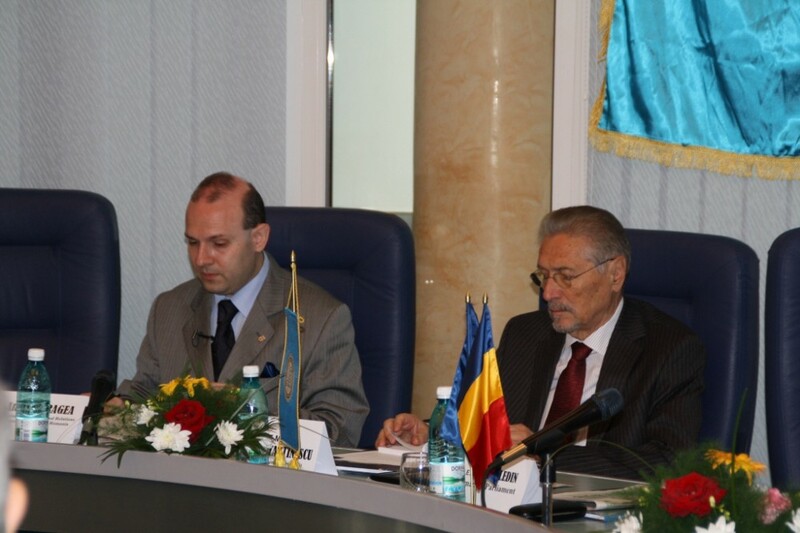 This can be realized only when the stakeholders exert joint effort to avert challenges in the sector”. Ethiopia has a vibrant living culture. It is today a brilliantly diverse mosaic of people`s living together in harmony. Unique century-old religious festivals, colourful celebrations and charming customs like the coffee ceremony – coffee is Ethiopia’s gift to the world – offer you a chance to share the country’s heartbeat and to experience the warmest of welcomes. Ethiopia was elected by WORLD TOURISM INSTITUTION-EUROPEAN COUNCIL ON TOURISM AND TRADE as FAVOURITE CULTURAL DESTINATION IN 2015 and WORLD BEST TOURIST DESTINATION for the same year on the account of landscapes of stunning beauty and dramatic contrasts from the soaring pinnacles of the Simien Mountains – the Roof of Africa – to the plummeting depths of the Danakil Depression, the lowest – and hottest – place on Earth. 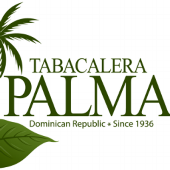 You will find cloud forests such as those in the Kafa Biosphere Reserve – the sole home of many wild coffee varieties – active volcanoes, hot springs, cool underground caverns, rugged gorges, spectacular waterfalls, rivers and shimmering lakes. The largest, Lake Tana, is the source of the life-nurturing Blue Nile. Moreover, Ethiopia is the fourth largest bio-diversity zone on Earth and you can see plants and animals here which are found nowhere else.